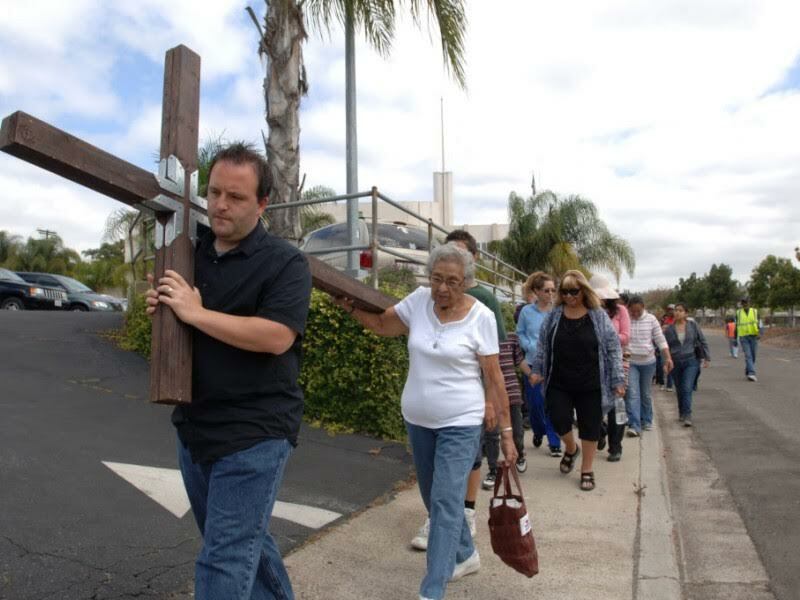 THE ANNUAL “Walk the Way of the Cross” is scheduled for Good Friday, April 19 in Garden Grove. This is Holy Week for Christians and the beginning of Passover for people of the Jewish faith and tradition. It’s also a time for lots of candy and other sugary treats to bring smiles – and possibly cavities – to kids all over the communities of Garden Grove, Huntington Beach, Stanton and Westminster. Here’s a look. Friday is Good Friday, which commemorates the Christian belief that Jesus was crucified in Jerusalem over 2000 years ago. In Garden Grove, the “Walk the Way of the Cross” procession simulates the event, as clergy and lay people take turns carrying a large wooden cross along a path connecting four churches. 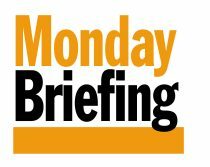 The journey starts at noon at St. Anselm’s Episcopal Church, advancing to St. Columban Catholic Church and then to the United Methodist Church, finally concluding at the First Presbyterian Church. Passover will begin at sundown on Friday. It is traditionally a celebration of the Jewish people’s liberation from slavery in Egypt around 1300 B.C. Easter on Sunday is an observance of the “rising of Jesus from the dead,” signaling a rebirth of hope for the faithful. If you’ve got a sweet tooth, this is also the weekend for refined sugar and chocolate. Some city-sponsored events will help you and your offspring smacking your lips. In Stanton, it’s an Easter Egg Hunt on Saturday at Stanton Central Park (10660 Western Ave.), combined with a pancake breakfast and resource fair from 9 to 11 a.m. The egg hunts will start at 10 a.m. sharp. There will also be visits from the Easter Bunny. Cost of the breakfast is $3.50. In Garden Grove, it’s the 11th annual Eggs-cavation in the Atlantis Play Center north of Garden Grove Park, 13630 Atlantis Way, on Saturday from 1-4 p.m. There will be egg hunts for four age groups starting at 3, 5, 7 and 9 years old. Contact the city at (714) 741-5200 for tickets, which are $10 for children (ages 3 to 10) participating in the egg hunt, and $2 for spectators 11 and up. There will be no tickets sold at the door. The Los Angeles Angels will be in Arlington, Texas Monday through Wednesday, and then come home on Thursday to open a three-game stand with the Seattle Mariners, who lead the American League West. A light week for an Easter weekend opening. Here’s what’s new in local cinemas. “Penguins.” A Disney nature documentary about those tuxedo-wearing flightless birds.Rated G. Opens Wednesday. “Breakthrough.” Religious drama about an incident in which a child trapped underwater recovers despite all expectations. Rated PG. Opens Wednesday.